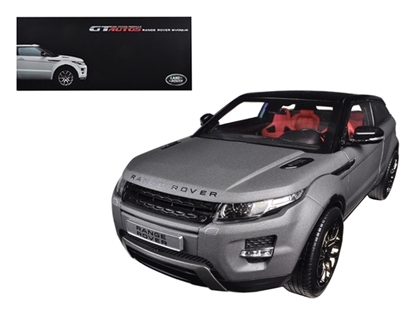 Brand new 1:18 scale diecast car model of Range Rover Evoque Grey die cast car model by Welly.Brand new box. Rubber tires. Brand new 1:18 scale diecast car model of Range Rover Evoque Orange die cast car model by Welly.Brand new box. Rubber tires. 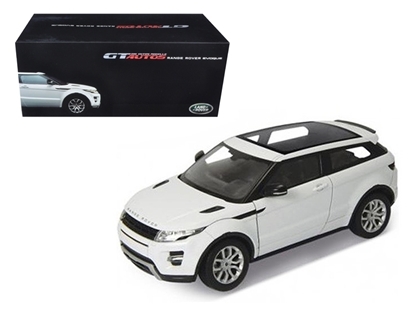 Brand new 1:18 scale diecast car model of Range Rover Evoque White With White Roof die cast car model by Welly.Brand new box. Rubber tires. 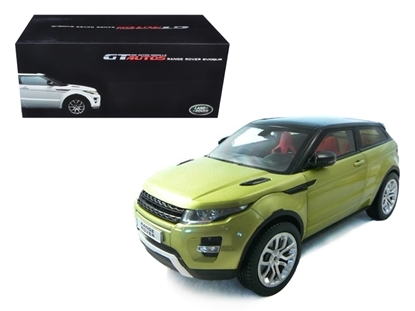 Brand new 1:18 scalediecast model of 2013 Land Rover Range Rover Red die cast car model by Welly.Has steerable wheels. 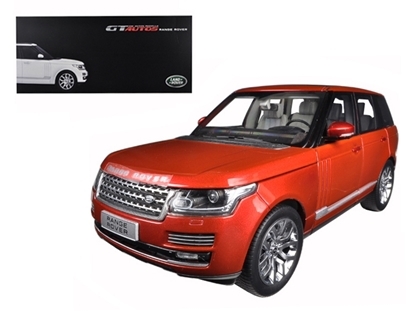 Brand newbox. 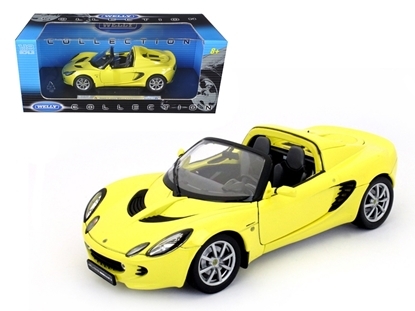 Brand new 1:18 scale car model of Pagani Huayra Blue diecast car model by Welly.Rubber tires. Brand new box. 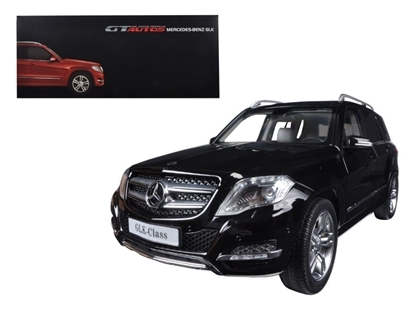 Brand new 1:18 scale diecast car model of Mercedes GLK Black die cast car model GT Autos by Welly.Brand new box. Rubber tires. 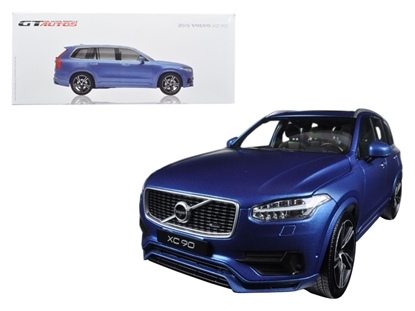 Brand new 1:18 scale diecast car model of 2015 Volvo XC 90 Matt Blue die cast car model GT Autos by Welly.Brand new box. Rubber tires. 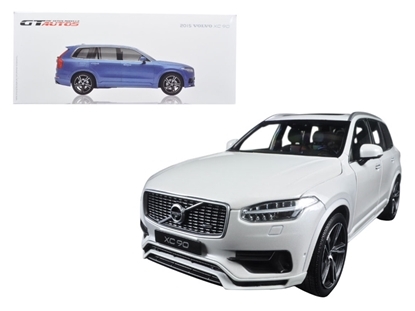 Brand new 1:18 scale diecast car model of 2015 Volvo XC 90 White die cast car model GT Autos by Welly.Brand new box. Rubber tires. 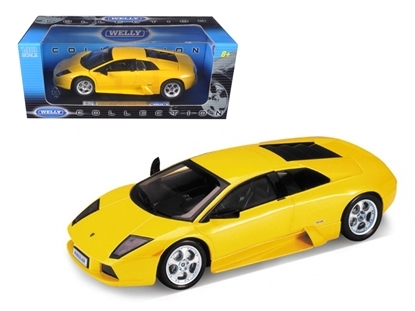 Brand new 1:18 scalediecast car model ofLamborghini Murcielago Yellow die cast car by Welly.Has steerable wheels. Brand newbox. 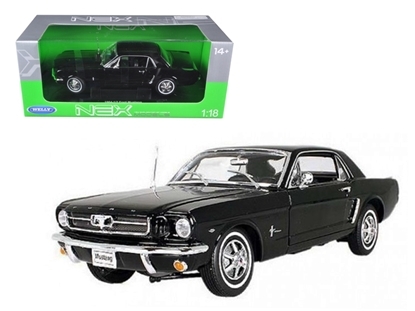 Brand new 1:18 scale diecast model of 1964 1/2 Ford Mustang die cast model car by Welly.Has steerable wheels. Brand new box. 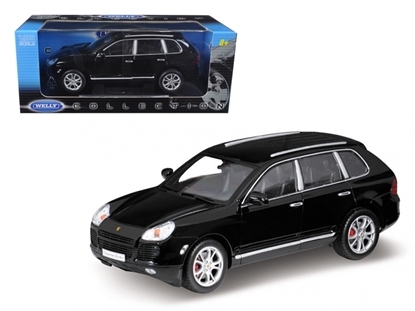 Brand new 1:18 scalediecast car model of Porsche Cayenne Turbo die cast car by Welly.Brand newbox. Rubber tires. 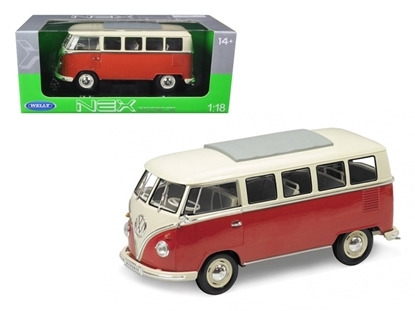 Brand new 1:18 scalediecast model of 1962 Volkswagen Microbus die cast car by Welly.Has steerable wheels. Brand newbox. 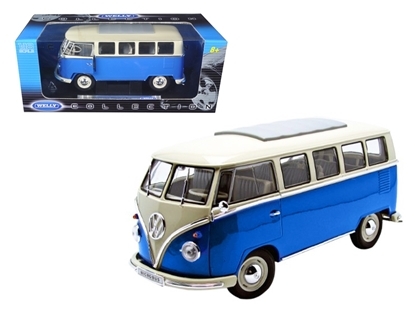 Brand new 1:18 scalediecastmodel of 1963 Volkswagen MicrobusT1 Bus die cast carby Welly.Has steerable wheels. Brand newbox. 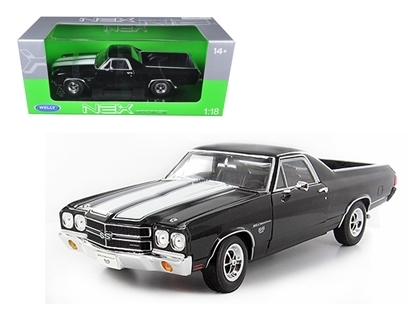 Brand new 1:18 scale diecast model of 1970 Chevrolet El Camino SS Black die cast model car by Welly.Has steerable wheels. Brand new box. 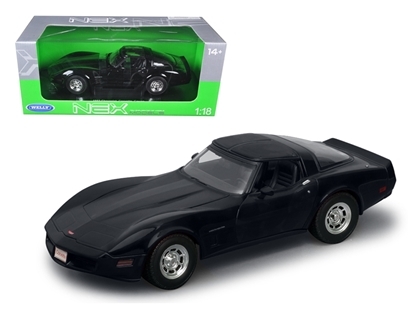 Brand new 1:18 scale diecast model of 1982 Chevrolet Corvette Black die cast model car by Welly.Has steerable wheels. Brand new box. 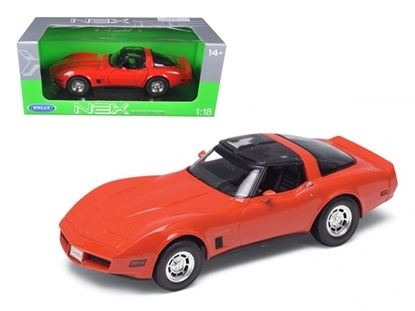 Brand new 1:18 scale diecast model of 1982 Chevrolet Corvette Red die cast model car by Welly.Has steerable wheels. Brand new box.